Does this sound familiar? You’re about to turn 26 and you’re getting kicked off of your parent’s health insurance plan. You need to buy health insurance but there are so many options and many of them are way too expensive! What do you do? For young professionals, choosing the right health insurance can be complicated. You’re probably healthy, have enough bills to worry about, but you want to be protected in the case of a major medical emergency. This article will layout the best alternative for a young professional who wants to save money on health insurance while sleeping easy at night knowing they are protected. If you’re a young adult looking to save a quick buck on health insurance then you’ve probably heard of a High Deductible Health Plan (HDHP). But how do these plans work? 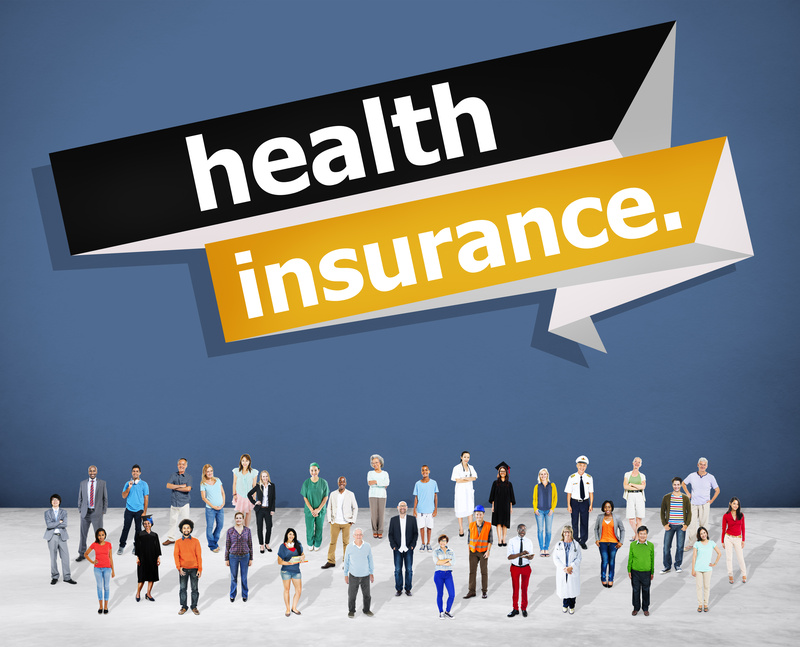 Typically, an HDHP is a health insurance plan with a higher deductible compared to a traditional insurance plan. This means your monthly premium is usually lower, but you pay more out of pocket health care costs when you visit the doctor. These plans work great for young healthy professionals because the plan doesn’t come with a high price tag that is associated with low deductible plans with all the bells and whistles. Odds are you won’t be visiting the doctor’s office on a regular basis but you won’t be on the hook for tens of thousands of dollars if you needed urgent medical care. A Health Savings Account, or more commonly referred to as an HSA, is often combined with an HDHP. These work great as a pair because young professionals can save for their deductible tax free for the same cost as a higher priced healthcare plan. An HSA is a type of savings account that lets you set aside money on a pre-tax basis to pay for qualified medical expenses. By using untaxed dollars in an HSA to pay for deductibles, copayments, coinsurance, and some other expenses, you can significantly lower your overall health care costs. Those who have an HSHP typically have an HSA because an HSA can only be used if you have an HDHP. For 2018, you can contribute up to $3,450 for self-only HDHP coverage and up to $6,900 for family HDHP coverage. The most advantageous aspect on an HSA is the fact that funds roll over year to year if you don’t spend them. Even better, an HSA can be invested like a 401K and grow tax free. Unlike a plan with high premiums, if you don’t use it you don’t lose it. Funding an HSA allows young professionals to save up funds on a pre-tax basis to pay for healthcare cost as they get older. Because it’s more cost effective to offer an HSHP/HSA combo, companies will often add incentives to employees to sign up. Several will offer free annual physicals, free wellness checks and free cancer screenings. This eliminates the fear of paying out of pocket expenses for an annual checkup while reducing the cost of insurance for the employer and the employee. To better understand all your options it’s best to consult with your Human Resources department. They will layout all the plan options and show you exactly what plans you qualify for.